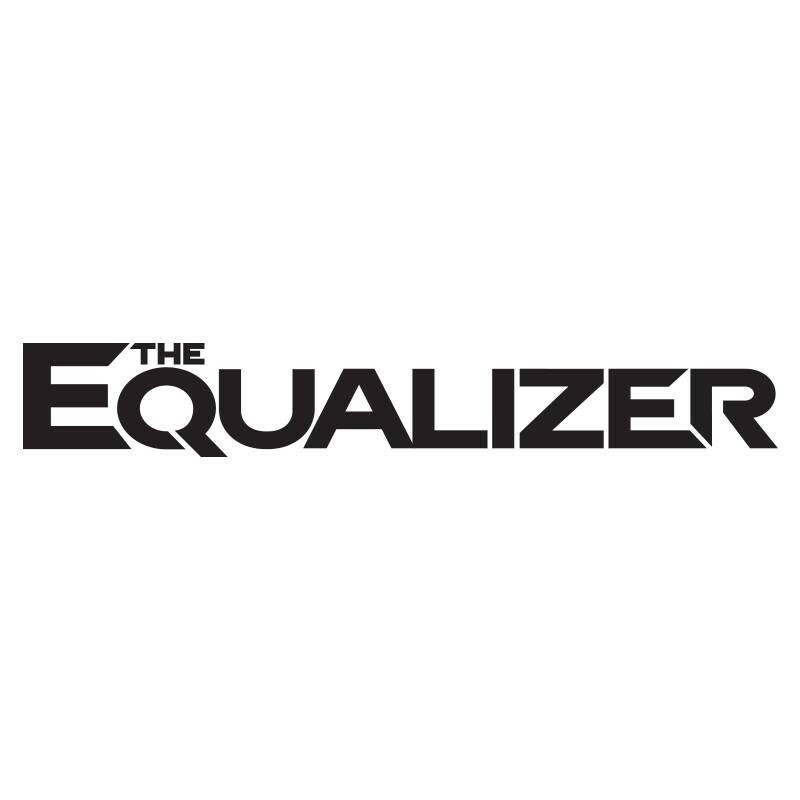 The Equalizer 2 is an upcoming English language movie which is based on a story of a guy who is finding murderers and punish the perpetrators who were killed his friends. 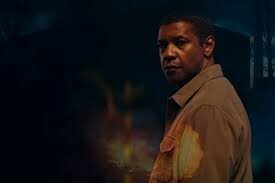 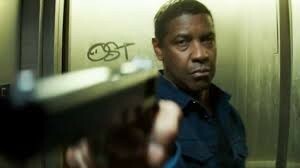 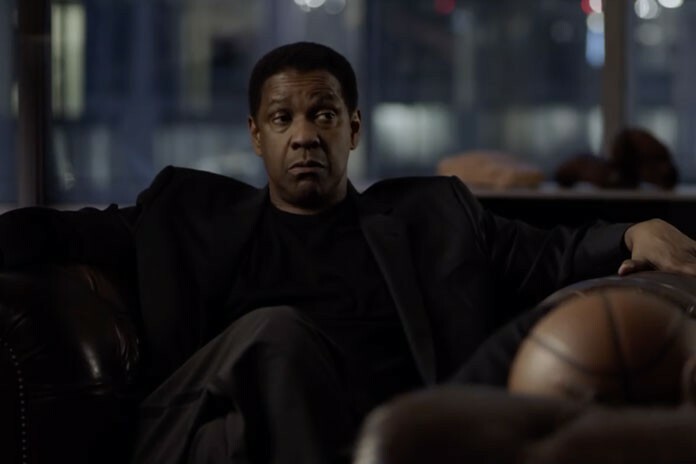 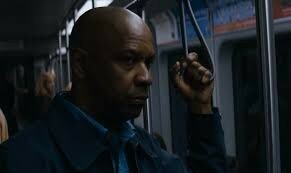 In this movie Denzel Washington. 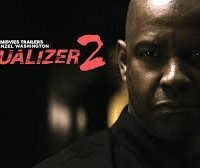 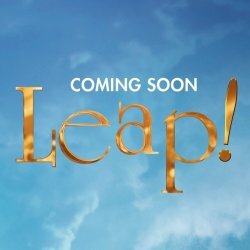 This movie is based on an interesting story of an action and crime which is written by Richard Wenk.